About two months ago Brian Clark shot me over a text letting me know that the Copyblogger team was launching a top secret Podcasting Network (soon to be known as Rainmaker.FM) and asking me if I’d like to be involved. I really couldn’t get over how perfect Brian’s timing was, as podcasting had been heavy on my mind for a good while. I had just talked to Scott Stratten a month before about the UnMarketing Podcast which after a year of production had been acquired by CBS Radio and my colleagues at Search Engine Journal had launched the SEJ Marketing Nerds Podcast last October. Nonetheless, I’ve been finding this podcasting resurgence thing to be intriguing. I’m extremely happy to announce that I will be joining some great marketing minds when keynoting the Rocks Digital conference in Addison, TX this summer. My keynote will focus on competing in a Google SEO landscape that is ever-changing and dynamic including topics like the Google Knowledge Graph, localized SERP results, Google News OneBox, Mobile Friendly Results and more! Rocks Digital provides business owners as well as digital marketing professionals with the resources, information, and insights to stay ahead of the game in SEO, paid search marketing, social media and content marketing. 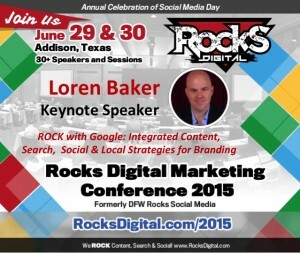 Rocks Digital will be held on June 29 & June 30, 2015 in Addison, TX and will showcase 30 different speakers and presentations. Lissa Duty and Bernie Coleman were nice enough to put out an announcement this morning along with a press release. I’m honored to be joining them and the ensemble of speakers to bring the best content possible down to Texas this June. Register for Rocks Digital today and come join me along with a great group of interactive marketers. This is a presentation I did at Pubcon Vegas in 2013 on blogger outreach and understanding outreach from the publisher perspective. This was a pretty fun panel because the other panelists were presenting from a marketing point of view, in terms of how to find publishers and get them to publish your content. My presentation on the other hand was more so about learning from the publishers; understanding the bad pitches that publishers receive and also the in’s and out’s of running a blog. This presentation was pretty short & sweet, but it now has nearly 10,000 views on Slideshare, so it goes to show how important of a topic this is. 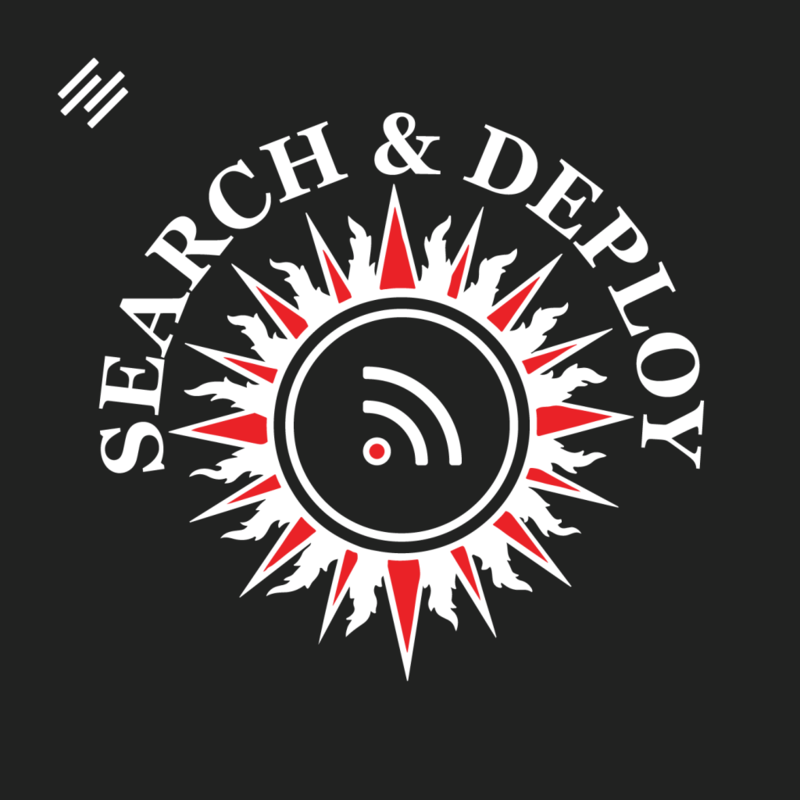 Last month I had the privilege of hosting the first of many site audit webinars by the team at Search Engine Journal. We had over 30 site owners send in their sites and decided upon 4 sites to audit live during the webinar. Three of the sites were pre-planned (we had the chance to review them ahead of time) and then we had one surprise site to audit in a live setting. While the idea started as a chance to do live SEO Audits, the concept grew in an effort to showcase various disciplines of digital marketing including technical SEO, social media, user experience, content marketing, blogging and overall page load issues. Not only did this give the chance for the team at SEJ to showcase the knowledge base of each individual, but I also feel that this reflects modern SEO and the big picture. I’m absolutely looking forward to hosting another SEJ ThinkTank Audit in two weeks and will be sharing the link and information once this webinar opens for registration. In the meantime, here’s the video from our inaugural SEJ ThinkTank Site Audit. Enjoy!